Shhh, no one tell Mooglegem that I stole her name. 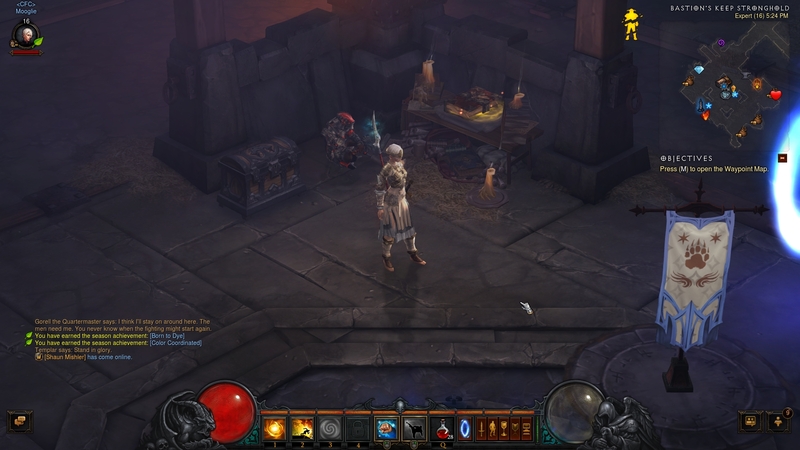 This is Mooglie, my monk for Diablo 3 season 2. I’m still fairly low level, but she’s been fun so far.